US academic Richard Thaler of the University of Chicago is the latest to be awarded the coveted Nobel Prize for Guessing. Thaler received the call in the early morning hours and was delighted at the honor. Thaler’s citation refers to his unique ability to ‘say something like he means it’ and ‘have frequent hunches out of the blue’. He says their discipline has a long lineage dating back to antiquity. 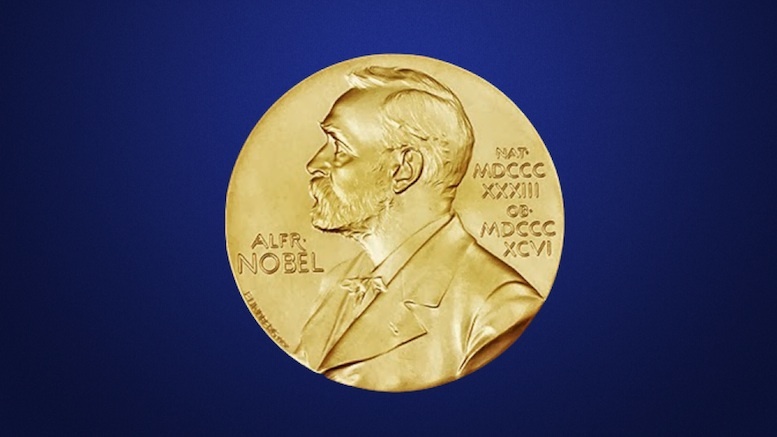 Be the first to comment on "University of Chicago Professor Wins Nobel Prize In Guessing"